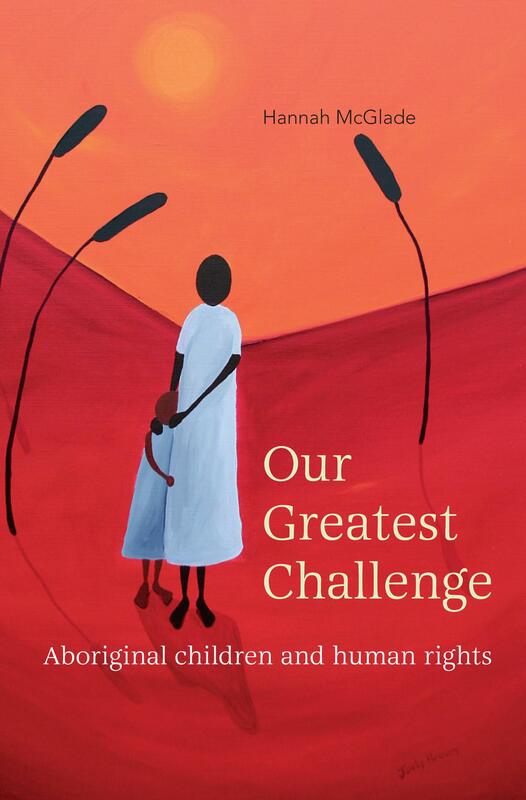 McGlade’s brave book addresses the complex issue of Aboriginal child abuse which she argues has been formed within the forces of racism, colonisation and patriarchy, yet is always cast as Aboriginal ‘problem’. McGlade highlights that non-Aboriginal society has yet to acknowledge the traumatic impacts of the European project of ‘civilisation’. To avoid harm to future generations, she argues for guidance by Indigenous human rights concepts and international Indigenous responses.